A comprehensive range of available AC load banks give the flexibility and reliable performance expected for the testing Generators and UPS systems. The NEW HACV415 load bank range have a compact vertical modular design that is available from 500kW to 1200kW, 3 phase, 380V to 690V, 50Hz or 60hz. The load banks are available for resistive unity phase load testing. The outdoor designs for either portable or fixed installations can be supplied as an economy price range with manual panel controls or with remote hand held controller and the option for PC interfacing. 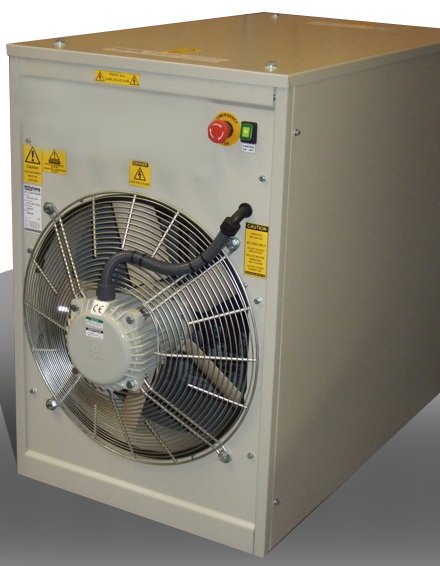 HAC415 load bank range are available from 5kW to 1200kW 3 phase, 380V to 690V, 50Hz or 60hz. Automatic load shedding to prevent wet stacking of prime power generators is available with our HACA range of load banks, which provides a low cost automatic load regulation via PLC controllers. 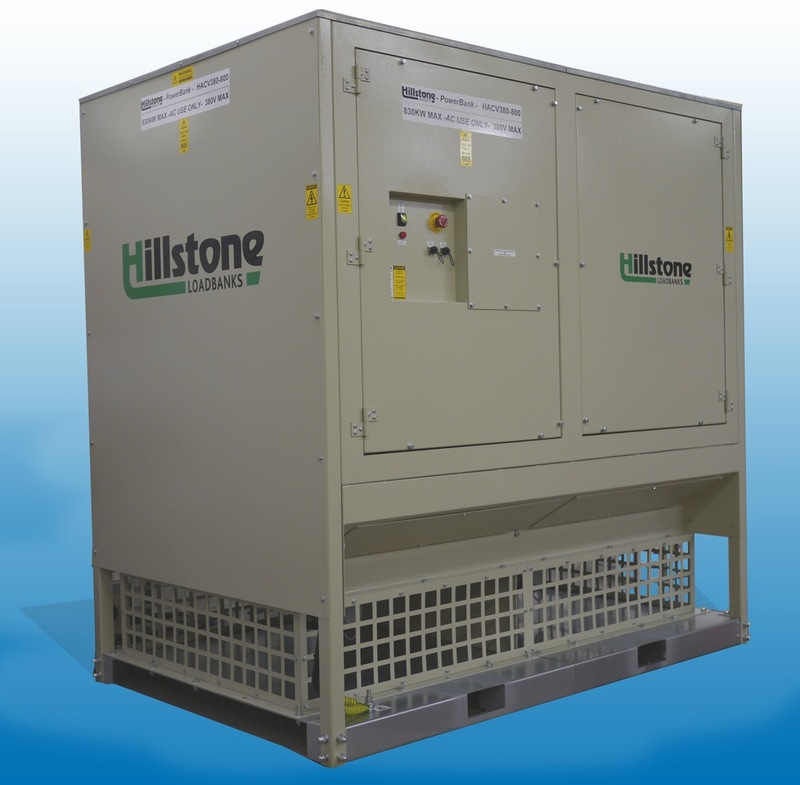 We also have a very low cost naturally cooled load bank - HAC-5NC for fixed 5KW loading of remote telecom gensets. 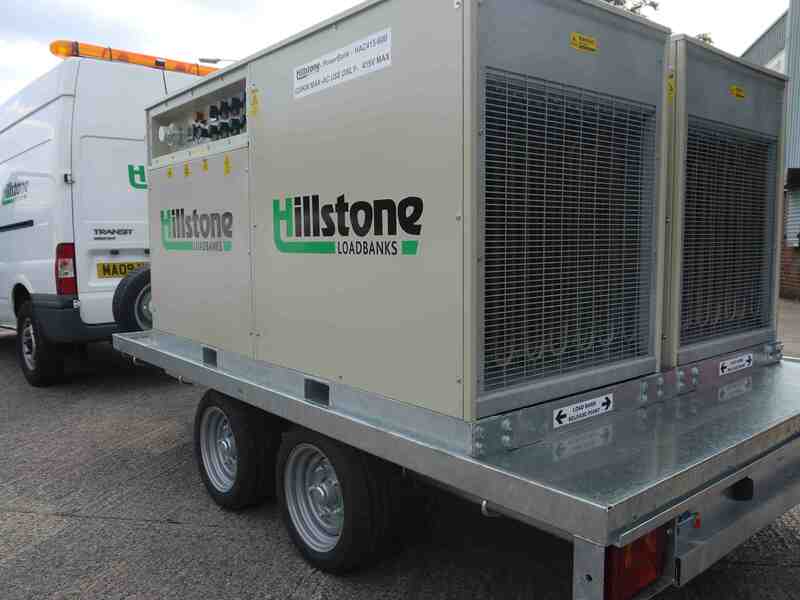 HAC & HACV load banks can be supplied with the option of trailer mounting, all units can be fitted with hand held remote controllers which can allow multiple units to be paralleled together. The NEW HAC240 load bank range offer portable single phase 240V load banks which are small, lightweight and low cost. 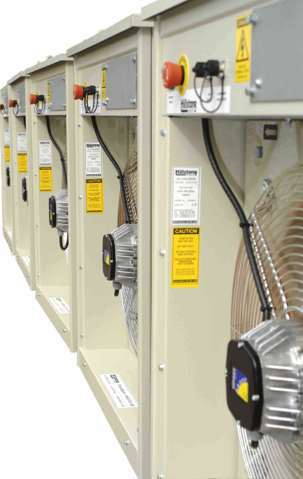 The extended range ratings provides full safety features including contactor isolation and HRC fuse protection and covers from 3kW to 30kW, allow testing for standard single phase UPS systems and generators. A version of this range is also available at 3phase 220V 60Hz. Regular load bank testing of generators provides an essential health check service to prevent diesel engine failure due to wet stacking. Wet stacking occurs due to under loading of the genset which results in wet un-burned fuel building up in the engine. This fuel build up will over time line the combustion chamber cylinders and cause a reduction of the engines rating and efficiency which will ultimately cause premature failure of the generator. Running the generator on load of 50% - 100% of the genset rating will allow the engine to reach the recommend operating temperature, which will burn off the choke deposits. 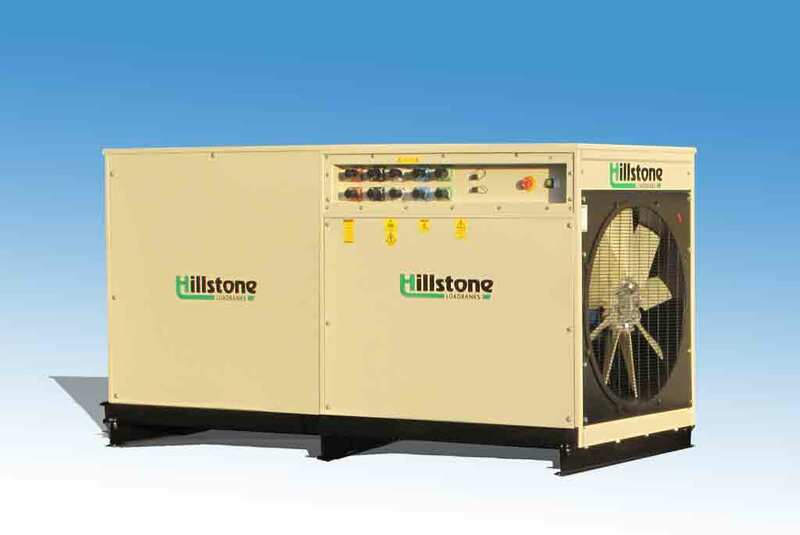 Hillstone and our partners can provide preventive maintenance programs. Legal Notice: Information published is for the public domain and permission is given to view and download datasheets and other product information at our discretion. All information published remains the intellectual property rights of Hillstone Products Limited as protected under the laws and jurisdiction of the United Kingdom. You are forbidden to copy, reproduce any designs for commercial gain without prior written agreement by Hillstone Products Limited. Information is given in good faith and accurate at the time of publishing. Please visit our new web site for the latest documents.